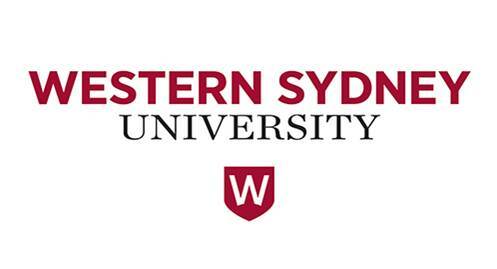 Western Sydney University, Australia for their variety of Master’s & Bachelor’s courses. Location: The University of Western Sydney has six campuses in the Greater Western Sydney region. MBA course is available for fresher students with 4 intakes like Jan, April, June and September.